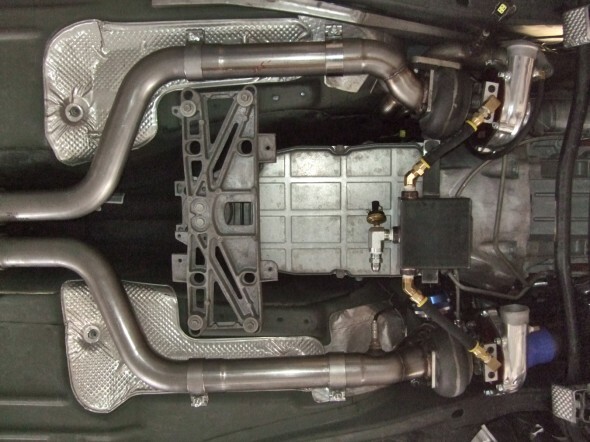 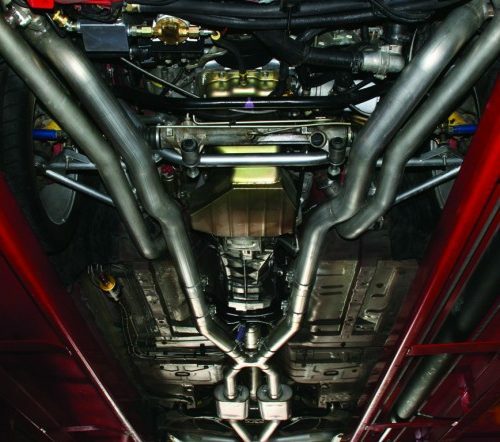 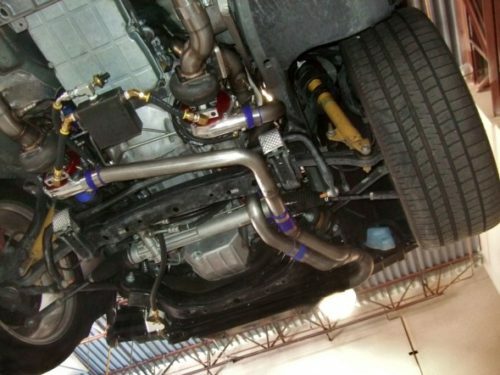 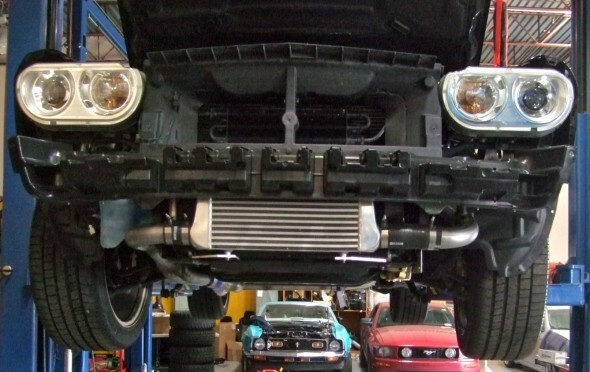 Hellion Power Systems is proud to offer 6.1L HEMI Twin Turbo Systems for the Dodge SRT8 platform. This new system features the same top-quality components and construction that all Hellion systems feature, as well as the top-tier results. 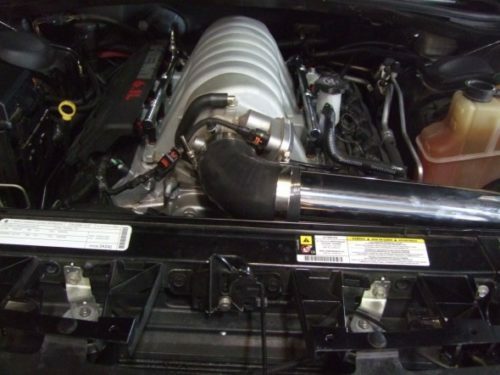 How about over 500 rear wheel horsepower with only 5 psi…on pump gas, and over 1,000 rear wheel horsepower capable. 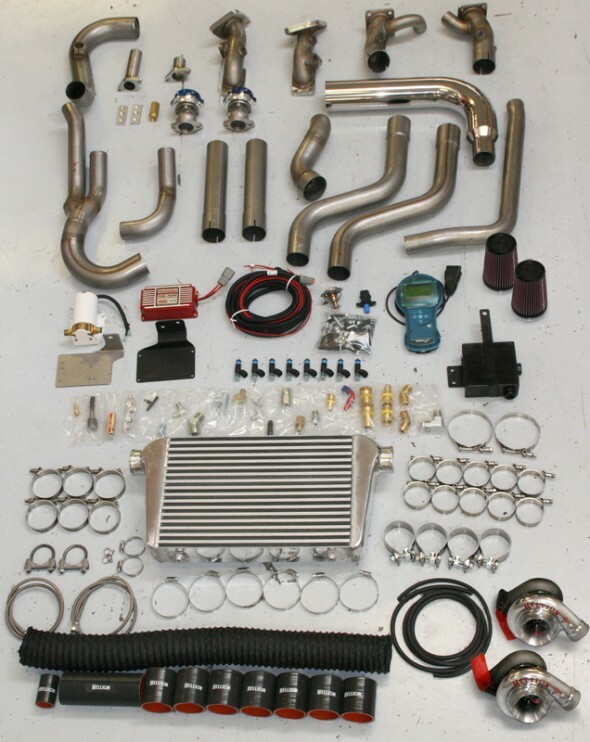 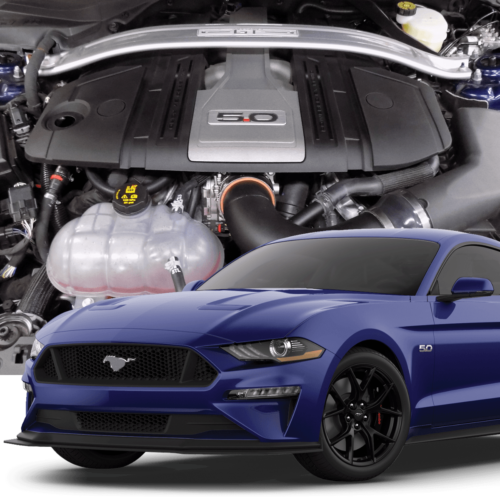 Complete systems with twin 61mm Turbonetics turbos, TurboSmart wastegates, and thoroughly researched and designed components mean these systems are the best on the market.